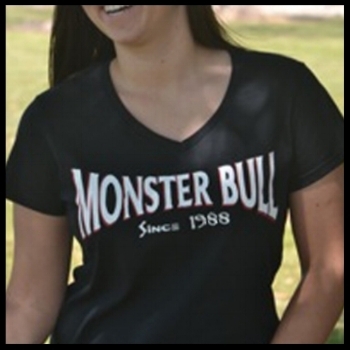 Sign up for the Leffew-monster bull school in the store! GET TUNED IN. The podcast for bull riders' brain cells is ready on a speaker near you now! GET ON. GET COACHED. GET BETTER. WE CAN HELP. 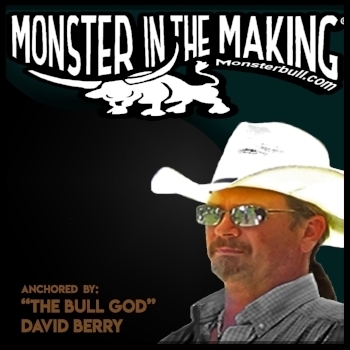 Coached Practice is just another way Monster Bull is ALWAYS working on RAISING BULLS, RAISING BULL RIDERS AND RAISING THE BAR! THE ORIGINATOR OF COACHED PRACTICE! Wear on the outside what lives on the inside. and accepting what you are willing to do about it. There’s more if you want it.